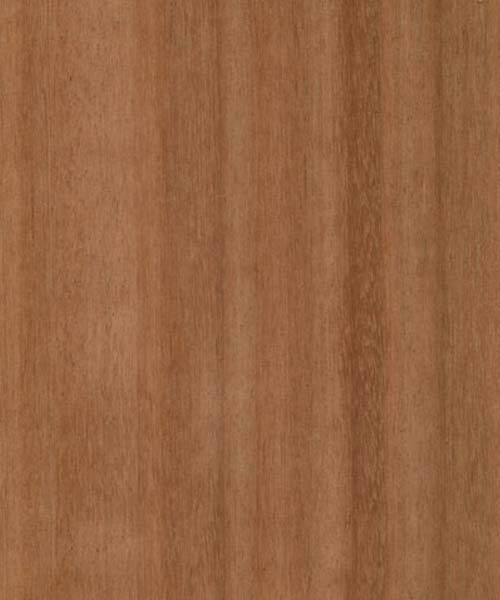 Cherokee Wood Products stocks Veneers for all your common wood species, Alder, Ash, Beech, Birch, Cherry, Maple, Red Oak, White Oak, Walnut. 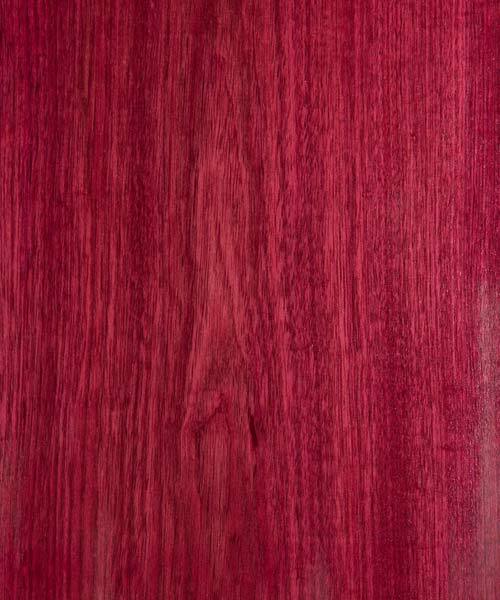 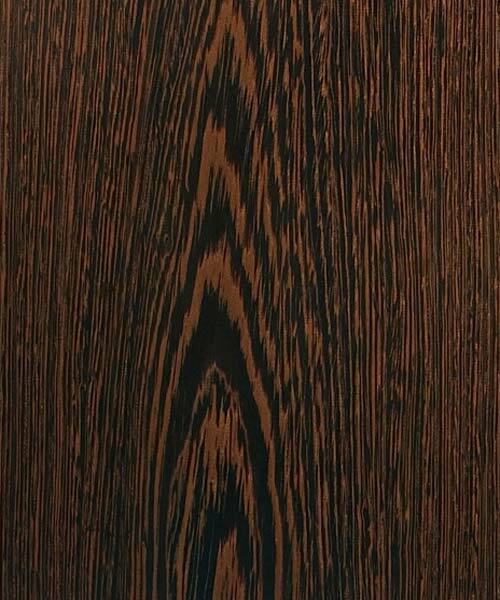 We also stock exotic species like Mahogany, Ebony, Wenge, Zebrawood along with rift & quartered options. 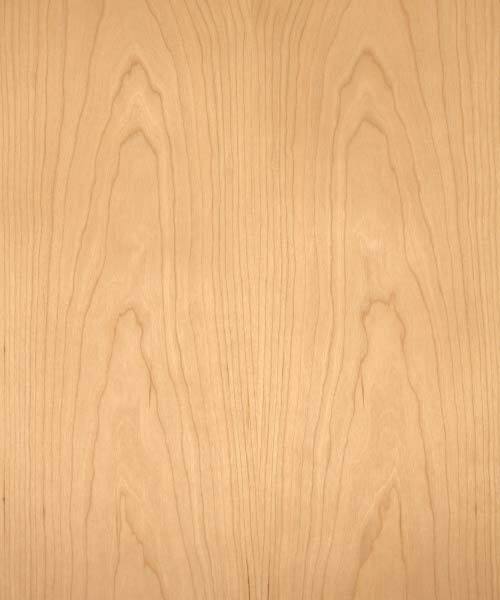 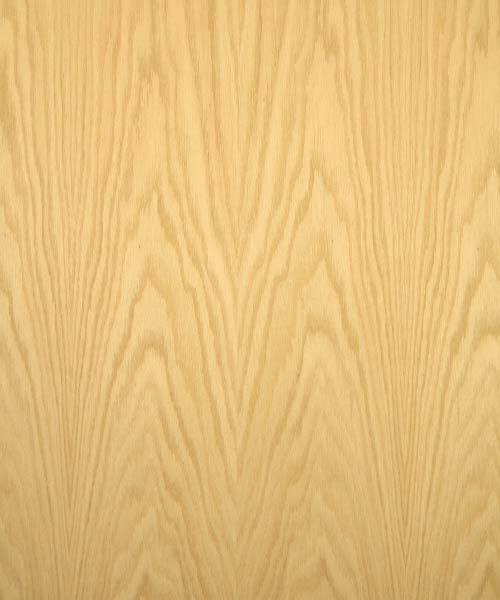 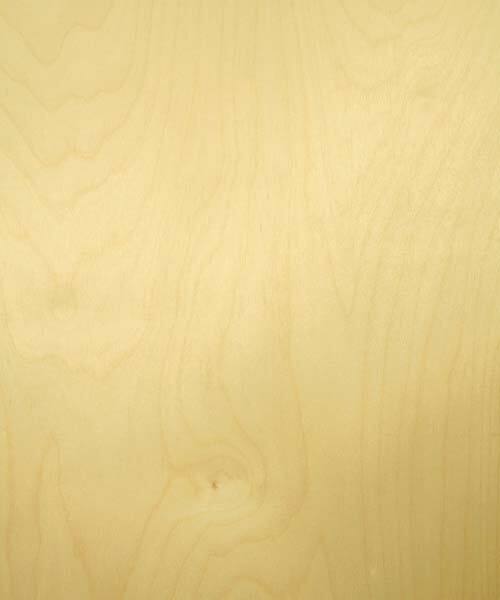 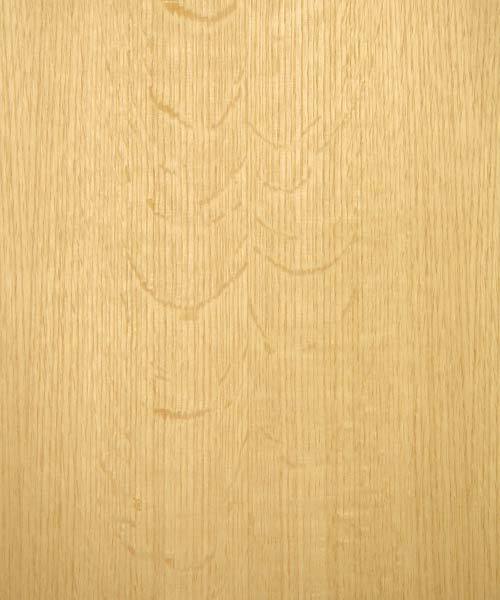 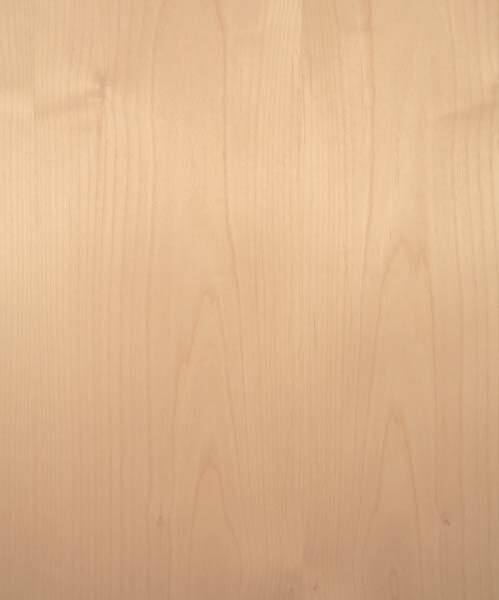 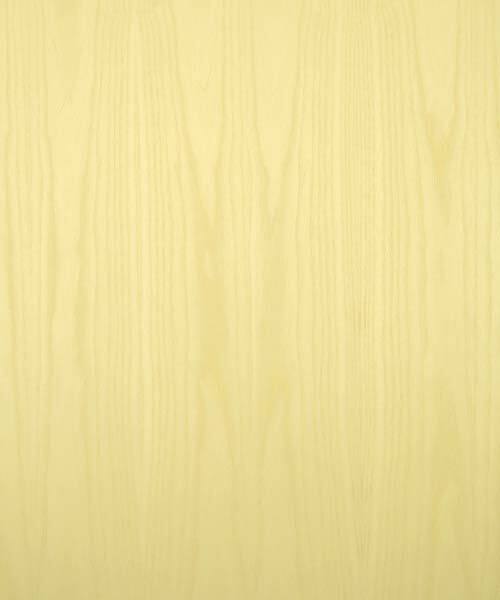 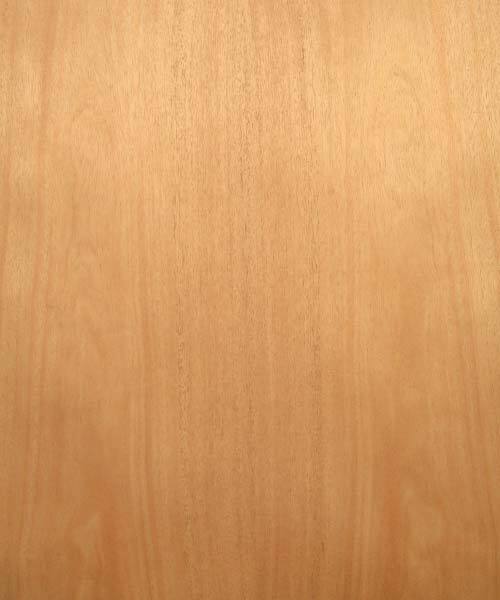 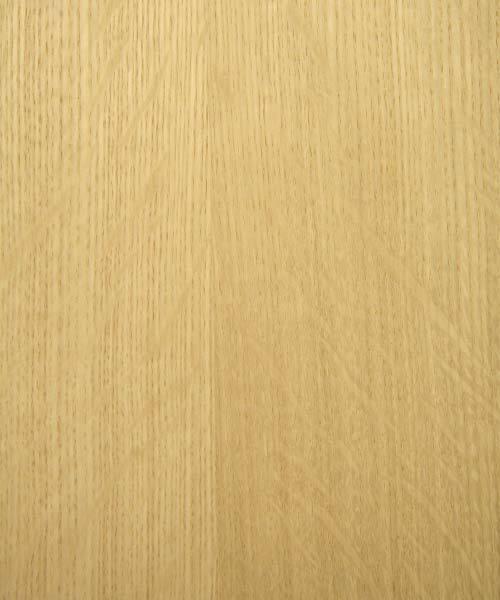 The veneers we stock are all 48″ x 96″ with 10mil backs. 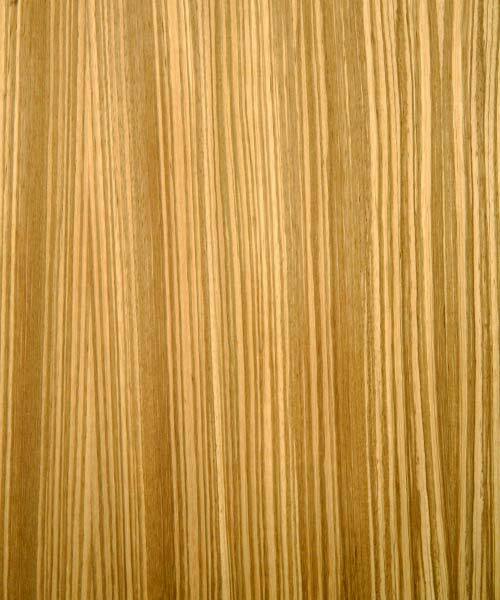 Cherokee Wood Products has a great relationship with our supplier offering any veneer species we don’t stock available next day. 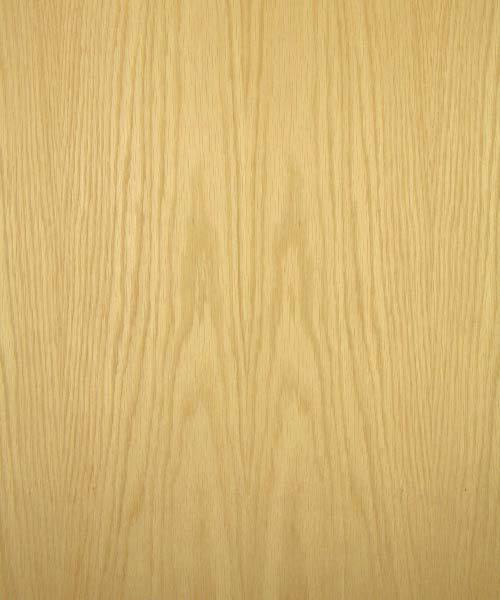 We can also provide different sizes 24″ x 96″ & 48″ x 120″ available in most species. 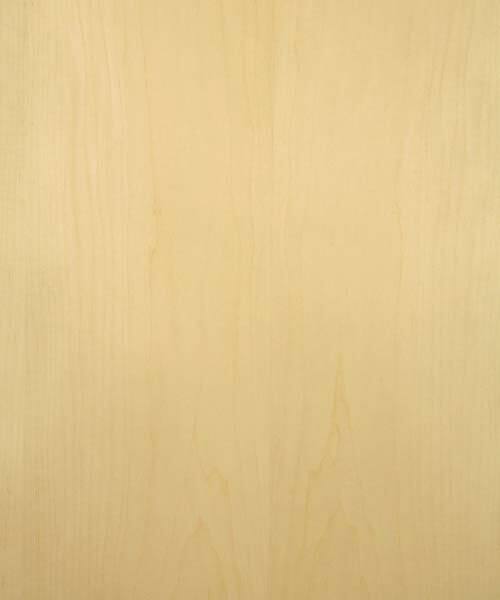 Need a different backing? 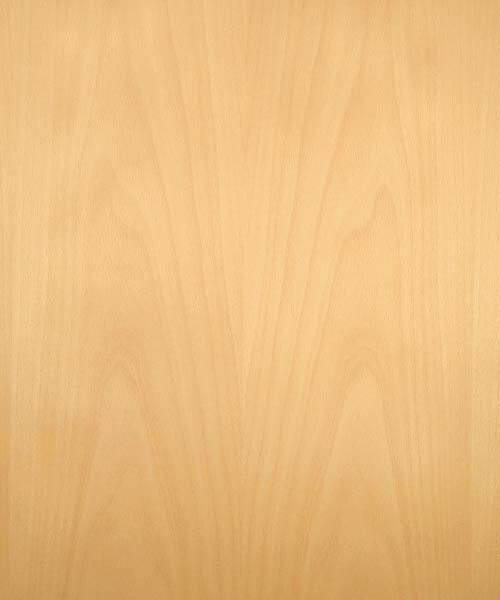 Veneers are available in 10 mill, 20 mil, XB & PSA. 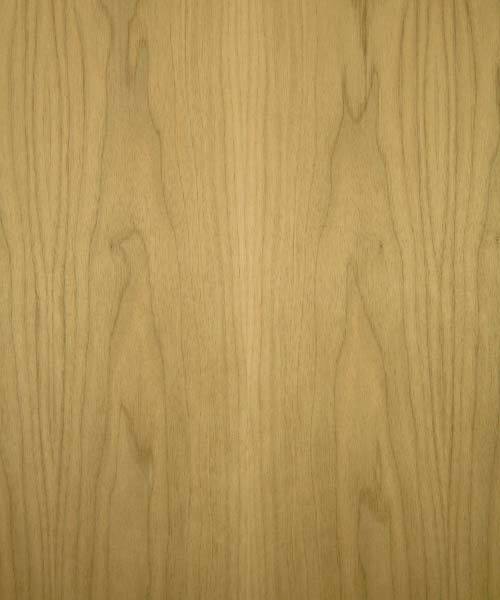 Contact Us with your special needs for pricing and turnaround times.